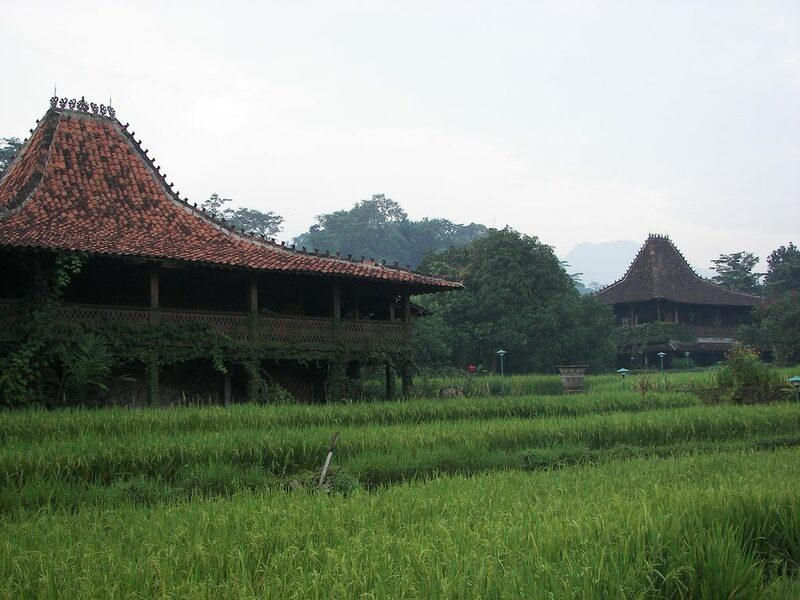 PLN has announced plans to start work on the 55 MW Gunung Ungaran geothermal project in Central Java as reported locally. 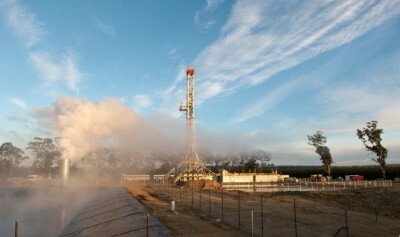 PT PLN Persero plans to start work on the Gunung (Mount) Ungaran Geothermal Working Area in the near future. as was reported locally last month. The company was assigned the area in July 2018. 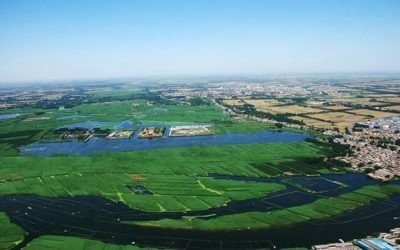 The project has an estimated power generation potential of 55 MW. The Ungaran WKP was once managed by the private sector, but because of stalled development, was assigned to PLN in July 2018. 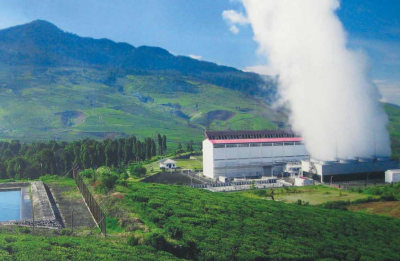 East Java Regional Business Director, Bali, and Nusa Tenggara PLN Djoko Rahardjo Abumanan explained that the Ungaran WKP area was planned to be used for the construction of a geothermal power plant, with potential capacity of 55 MW. “Ungaran has a potential of 55 (MW), but the proven potential is estimated at 110 MW. The first stage foresees development of 55 MW, but the company could expand,” he said. Meanwhile, Head of the Central Java Department of Energy and Mineral Resources (ESDM), Teguh Dwi Paryono added, the government really supports this project. He said, that the development plans involve academics from Diponegoro University. “Work has already begun, meaning the preparation stage, after the socialization of exploration, research activities, later involving undip academics will be involved by PLN. Maybe after April work will be intensified,” he said. 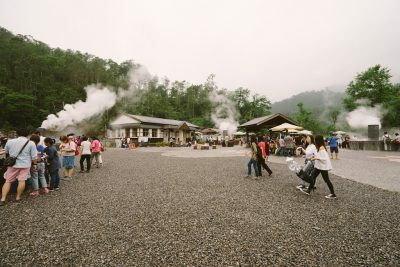 Teguh explained, Central Java has six geothermal potential areas, including Mount Ungaran, Mount Lawu, Baturaden, Gucci, Telomoyo and Dieng. 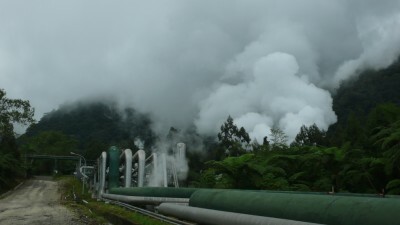 The geothermal blocks in question are Mataloko WKP 22.5 MW, Atedei 10 MW, and Ulak 50 MW in East Nusa Tenggara, Songa Wayaua 10 MW in North Maluku. 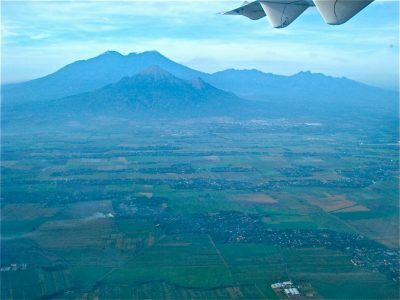 Then 60 MW Tangkuban Perahu Mountain in West Java, Tulehu 2×10 MW in Ambon. Furthermore, Kepahiang 110 MW in Bengkulu. While the three areas that are still being processed are the Lake Ranau WKP in South Sumatra 110 MW, and Oka Ile Ange 10 MW and Gunung Sirung 5 MW in East Nusa Tenggara. “It’s easy for us to hope that it will materialize soon. 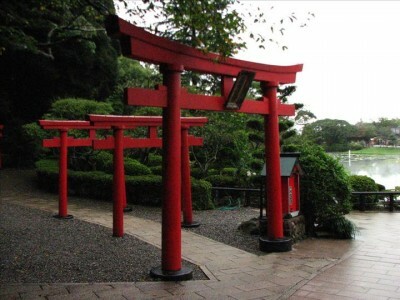 Because we need new plants,” he concluded. 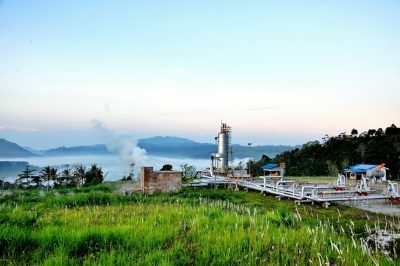 On the other hand, Central Java Governor Ganjar Pranowo believes that the use of renewable energy through geothermal utilization can no longer be postponed. However, he stressed that PT PLN Persero took the right step in educating the public about the importance of this.